Peter Vallone Jr….. the T-Shirt! | F.A.T. 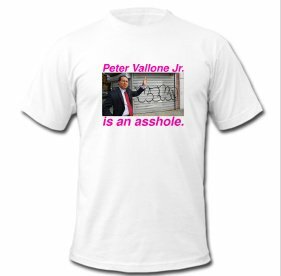 Peter Vallone Jr….. the T-Shirt!